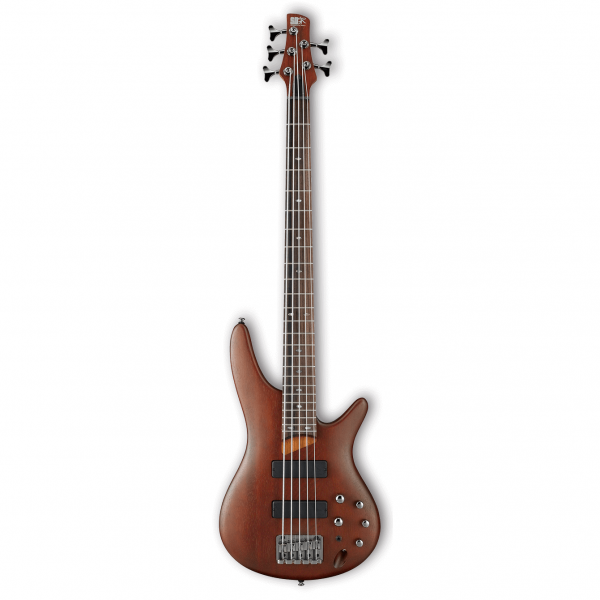 The SR505 basses combine classic good looks with outstanding tone woods. The five-piece wenge and bubinga necks are the thinnest and fastest in their class, while the dual Bartolini pickups and 3-band EQ deliver the kind of monster tone usually associated with custom built instruments that cost a small fortune! With a amazingly thin 5-piece jabota and bubinga neck that's perfectly matched with the SR5 Prestige bolt-on design. 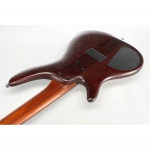 The rosewood fingerboard offers a strong, tight sound and an attractive appearance with a long grain pattern and abalone oval inlays.